massimo cinnamon & axl. i don't know were মাকড়সা marino zero and x are. 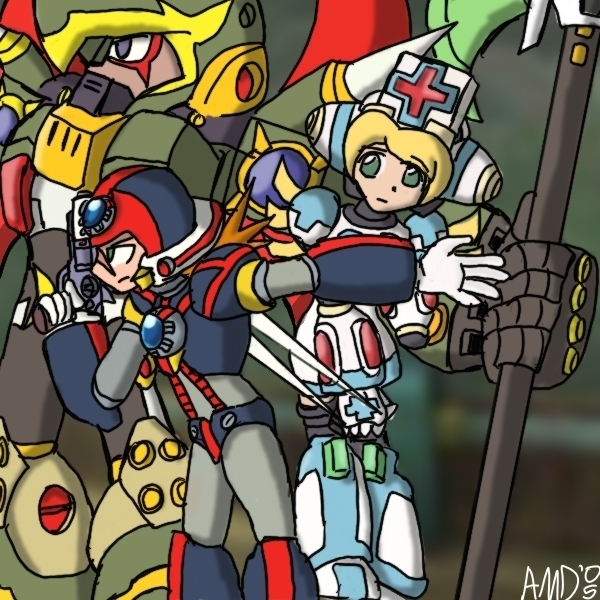 Wallpaper and background images in the Megaman club tagged: massimo cinnamon axl.